Texas Gov. 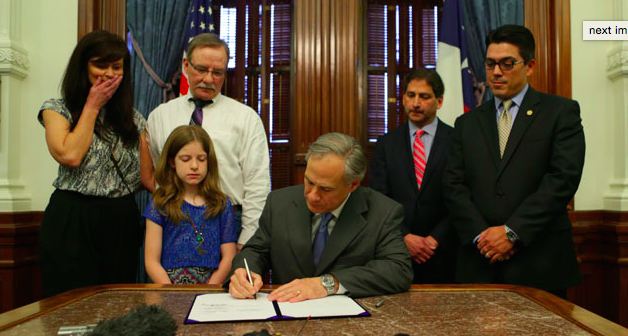 Greg Abbott signs Kari's Law Friday, May 15, watched by Kari Hunt's family and the bill's author's, State Sen. Kevin Eltife, and Rep. Chris Paddie. By Gov. Abbott’s side, during the signing of Senate Bill 788 were the bill’s authors, Sen. Kevin Eltife (R-Tyler) Rep. Chris Paddie (R-Marshall) and Kari Rene Hunt Dunn’s family. She was murdered in December 2013 at the Baymont Inn and Suites in Marshall by her estranged husband, Brad Allen Dunn. Brad Dunn, who fled the scene with their four-year old child, leaving behind two older children, was later charged with first-degree murder, found guilty and received a 99-year sentence. The other part of this tragic story is that their then-9-year-old daughter tried calling 911 four times for help, but couldn’t reach an outside line because of the motel phone system. He said the new rules — known as “Kari’s Law” — were made help ensure that anyone who dials 911 during an emergency will be able to connect. 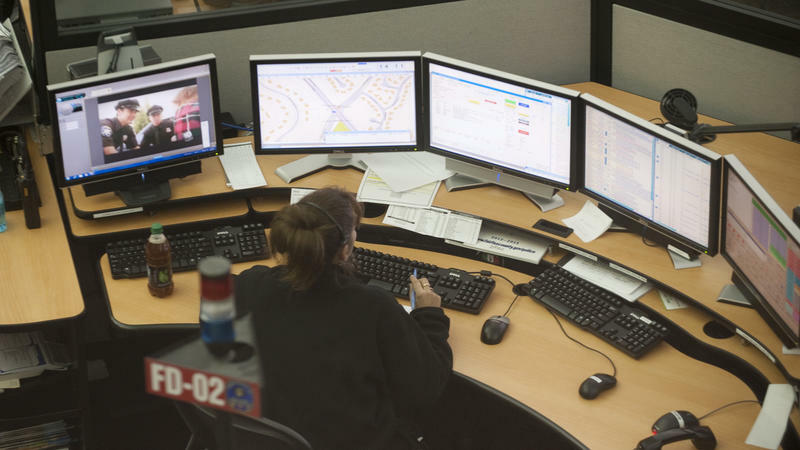 Across the U.S., and around the world, many hotels need guests to dial “9” first or call an operator before calling any outside line, including 911. CORPUS CHRISTI — Corpus Christi police have arrested a woman accused of making 35 bogus calls to 911 in one day from a motel when she did not need help. Nueces County jail records show 57-year-old Christina Turnbull was being held Wednesday on a charge of abuse of 911 service. Dispatchers on Monday received the numerous calls from a woman requesting police and ambulance service to her motel room. Officers contacted Turnbull several times during the day, found nothing wrong and eventually arrested her on the misdemeanor abuse charge. Today's mobile phones can do almost everything a computer can. But we still need them for their most basic purpose: making phone calls — especially in emergencies. Yet existing technology can't always pinpoint a caller's location, particularly when a 911 caller is indoors. The Federal Communications Commission has proposed new regulations for wireless carriers to help address the problem, but so far, wireless providers are resisting the changes. When an emergency or disaster happens, people reach for the phone to call 911. And this morning, we're looking at a different way to access that number, via text message. It's part of our NPR Cities Project, looking at cities and technology.